Ever since I was a little girl, loved making things and being creative. 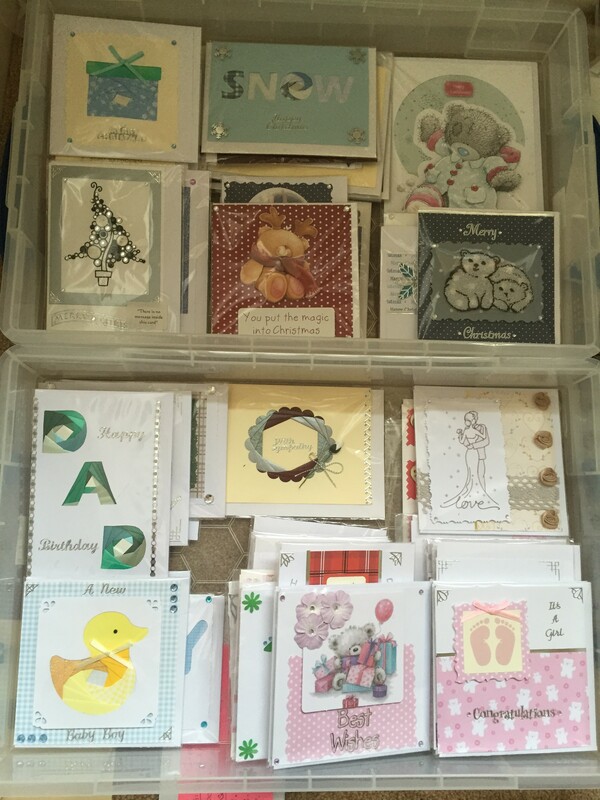 Nothing changed as I got older, and as I got more creative and started to get into card making, I would spend my pocket money buying craft kits and accessories, 8 years on, and I still love every minute of it. I have started expanding into wedding stationery, designing and creating wedding invitations and making bespoke wedding stationery for friends that are getting married. 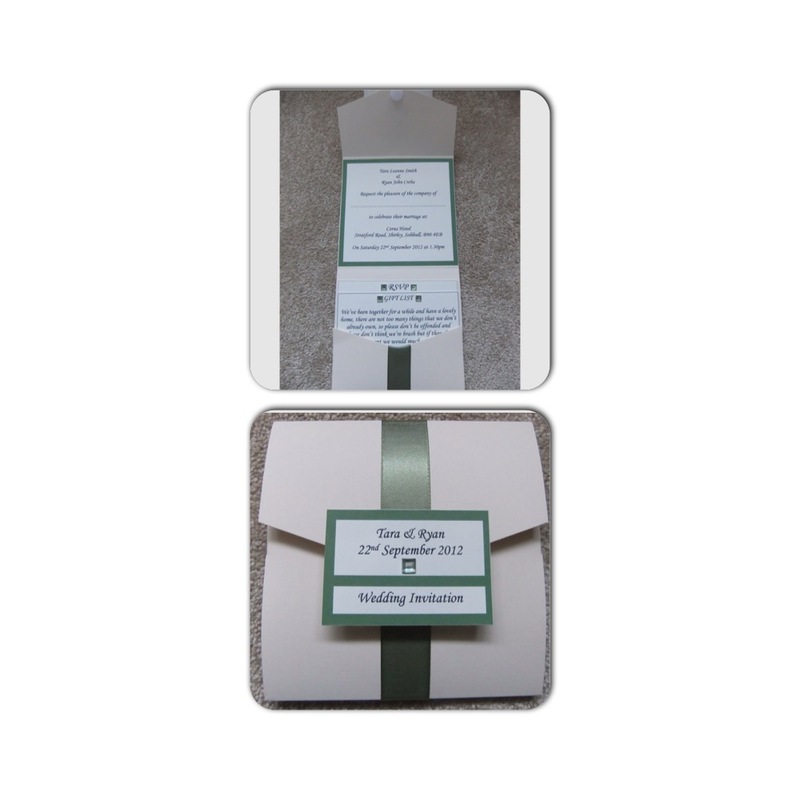 These are the invitations I did for my friends wedding a couple of years ago. At home, I have my own little craft room where I go for a few hours to get creative by making cards for all occasions. 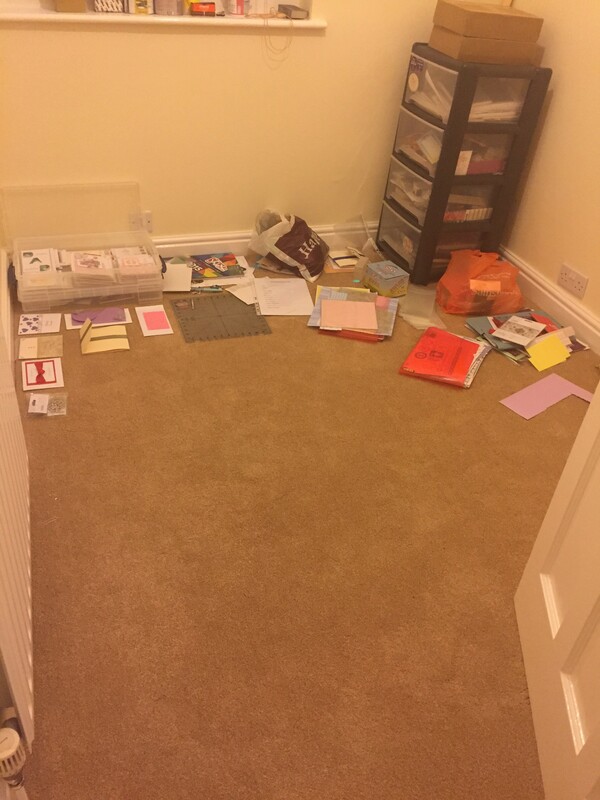 This below is my craft room. Everything is organised into sections so I find it easily when I get a creative moment. I love coming up with new designs and ideas for cards using all sorts of different materials to create something truly unique. 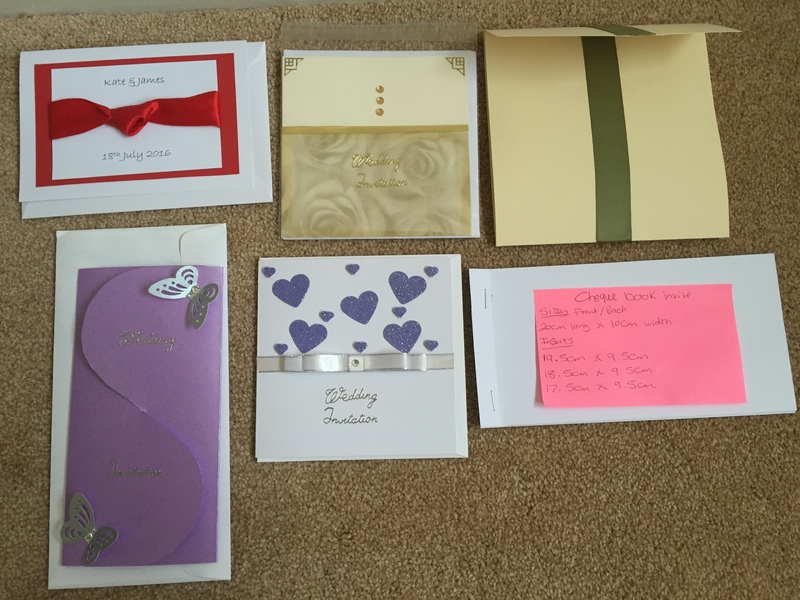 However, making handmade cards can be a very expensive hobby, and I wouldn’t know where to start working out how much money I have spent buying products over the past 8 years. Despite this, I wouldn’t change it for the world. *What are your hobbies and how long have you been doing it for?